In a simple meaning, the investment ratio can be defined as the relationship between how much the money was invested and how much is the profit made form it. This is definition which gives us a plain version of definition of investment ratio. However for a company the investment ratios are the one which is used to evaluate the shares of the company. These are Price earnings ratio, earnings per share, earnings yield and so on. There is a need for investment ratios as the investment ratios are useful for many people. The people who are the existing shareholders of a company who want to know how the company is performing will look upon these ratios. Same goes for the people who are planning to buy the shares of a company or for analysts, these ratios gives them the picture about the company's performance. Yet, there are financials of the company which can be looked upon to check the financial position of the company but it is very length and difficult process for everyone. That is why people instead prefer the investment ratios. The most known ratio is price earnings ratio (P/E), this ratio compares the current price of company's current shares with the amount of earning it generates. This ratio gives idea to the users that how much they are paying for each one dollar of earning. The other ratio is stock price sales ratio (P/S) this ratio measures the price of the stock of the company against its annual sales. This gives users the idea how much they are paying for one dollar of company's sales. There many other investment ratio which are used from time to time to get the information about the finances of the companies. So the investment ratios are basically the ratios which reflect about the company. Therefore these ratios are also used for comparisons between the two companies. It makes this task easy which otherwise is very tedious as comparing the complete finances of the company is a tedious task. The investment ratios can be many in number but there are some investment ratios which are necessary for the investor to know. These investment ratios have been divided into various categories: Price ratios, Profitability ratios, liquidity ratios, debt ratios and efficiency ratios. The price ratios are Price to earnings ratios, PEG ratio, Price to sales ratio, price to book ratio, dividend yield, dividend payout ratio. The profitability ratios are; Return on Assets (ROA), Return on equity (ROE), and profit margin. The liquidity ratios are current ratio and quick ratio. The debt ratios are Debit to equity ratio and Interest coverage ratio. The efficient ratios are Asset turnover ratio and Inventory turnover ratio. Therefore for any investor understanding the concept of these ratios are very important. Depending upon the type of the company the can assess the performance of the company. The other ratios many change upon the depending upon the type of company but the three ratios price to earnings ratios, price to share rations and dividend yield plays a major role in evaluating the performance. For any student of finance, the studying of investment ratio is like studying the major finance. Therefore these ratios should be known by them completely. They must be capable of calculating the ratio, differentiating between these ratios and also know very well the formulas of all the ratios. But for the students this becomes a tough task. Even though they may learn the difference and definition of all the ratios but all together it makes a mess in their mind. They actually require the tricks and deep knowledge to comprehend the concept completely. It is very common for the students that they are asked to calculate the price to earnings ratio but instead they calculate price to sales ratio. It does not mean that the student has become problem but instead it is their difficulty in understanding and differentiating all the ratios. They require an expert guidance in understanding the concept. 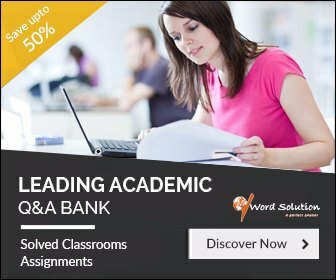 The students who feel that the above problems are getting too much on their nerves and they need some help, then students avail our services in getting the investment ratios assignment done. We are sure we will make you fall in love with subject. 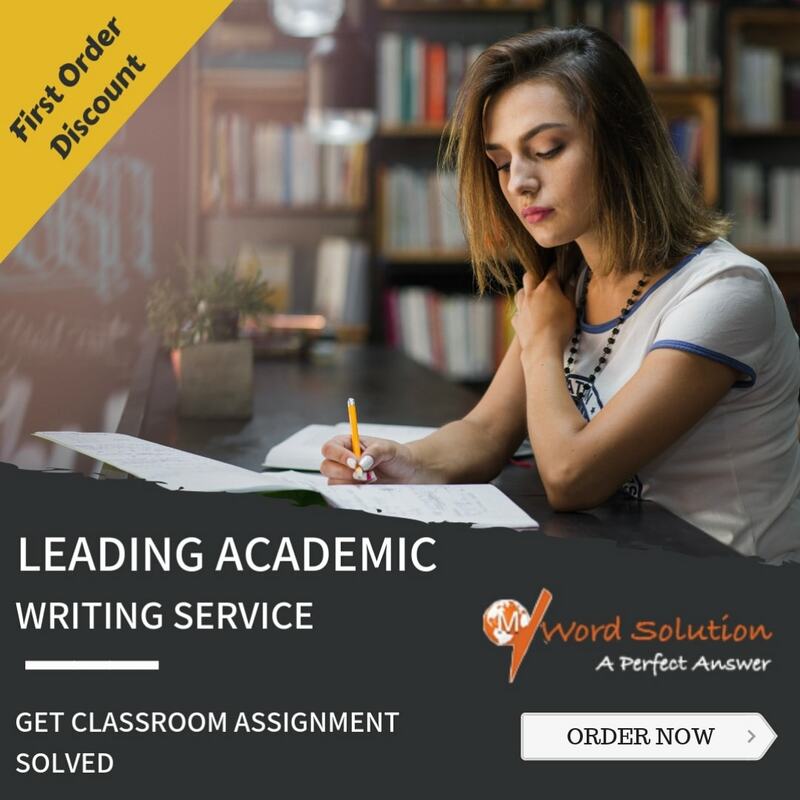 We are the best homework help site who provides the assignment facility for the entire subjects and the topics so for your investment ratio assignments you can contact us. Our experts will help you in completing the assignment along with explaining you the concept of the topic. The assignment given by our expert will be proper without any kind of error whatsoever it is. Availing our services will not only give you the assignment but also the chance to ask any query about the topic which you may hesitate in asking otherwise. The complete knowledge of the subject will give you the confidence to perform better. Why Choose Us For Accounting Assignment? There may be many sites which are providing the homework help services to the students yet we can say with full confidence that we are the best site among all. The reason which makes us confident in our services is that we never comprise in our quality of services. Our hire the best experts who have the complete knowledge about the subject. Our aim is not just provide the assignment to the students but instead our vision is to make the students understand the subject or topic completely, such that they become confident about the topic. Our experts try their level best to make coordination at its best with the students. We believe that every satisfied student will bring us many students that is why our full energy is on serving the students. Right from the experts to our team members are available for the help of the students. 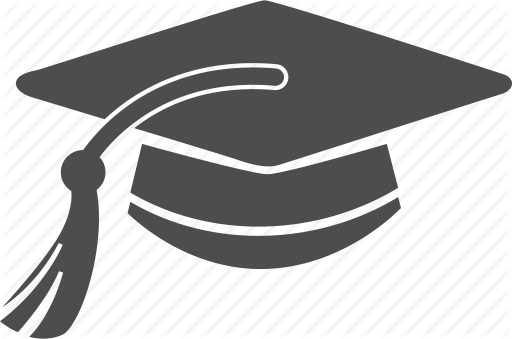 We understand the value of time in a life of student that is why our services are available 24x7 the students can contact us any time they want. So students avail our help in topic investment ratios, we guarantee that your investment with us will be fruitful for you.